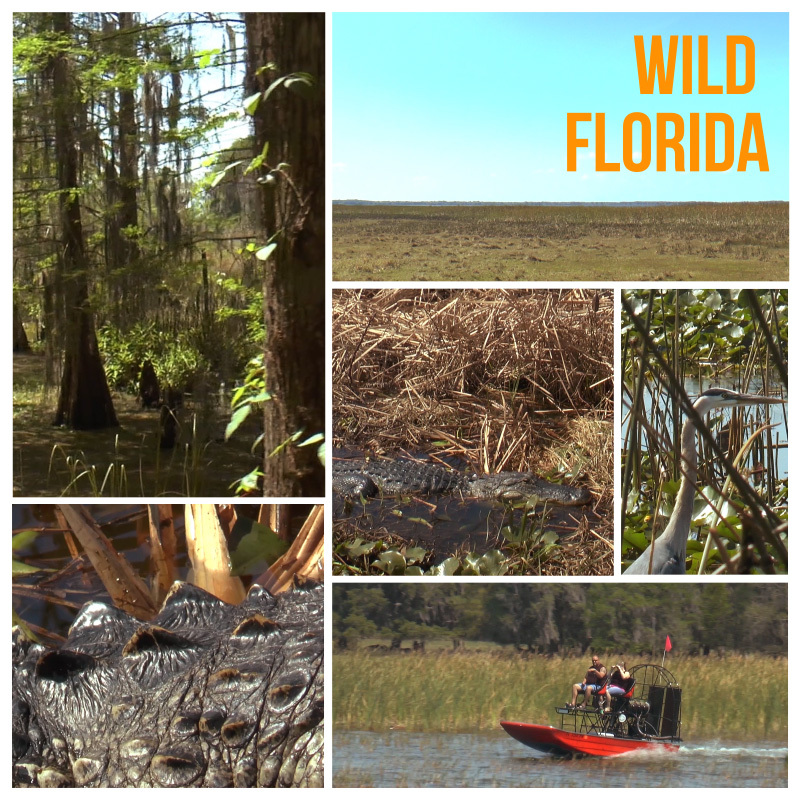 Today we got the chance to go Wild Florida for a airboat ride. Perfect weather and a knowledgeable guide made for a perfect day. We were able to see so many different animals in their natural habitat from alligators, bald eagles, turtles and a whole group of different birds. Wild Florida from Dustin Seltzer(Seltzer Films) on Vimeo.